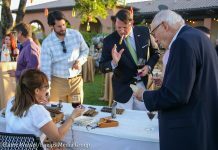 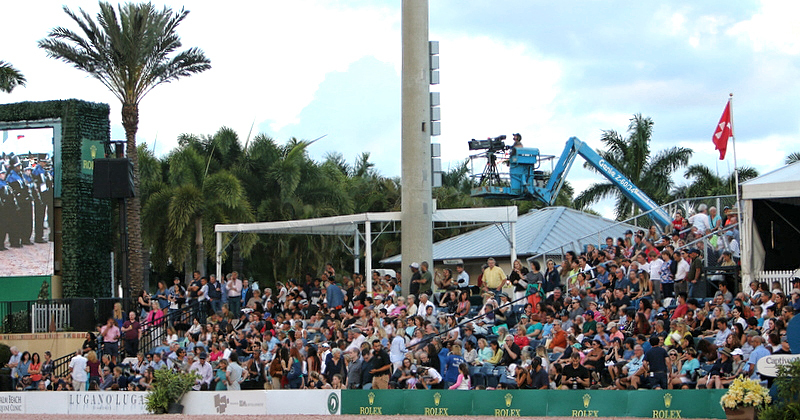 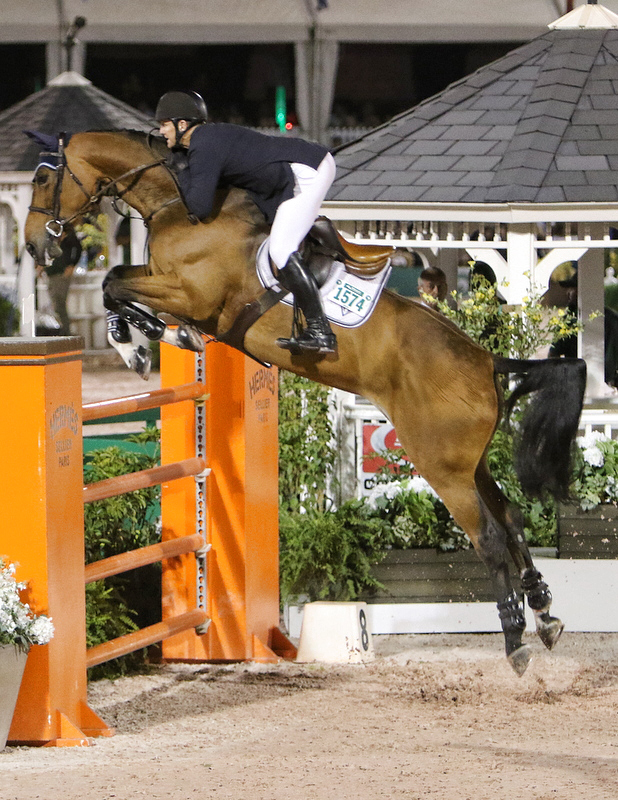 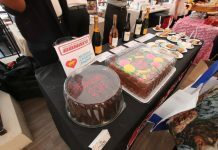 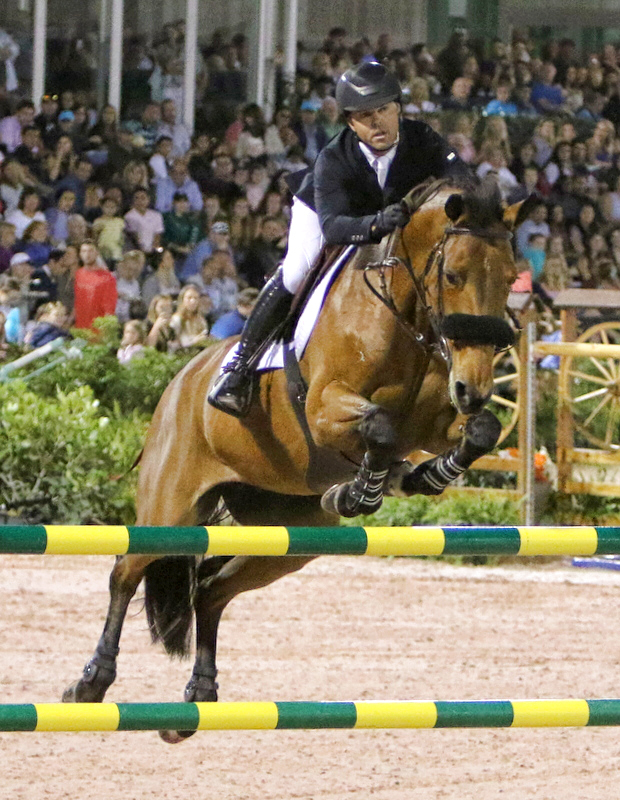 The final event of the 2019 horse jumping season at the Palm Beach International Equestrian Center was truly exciting. 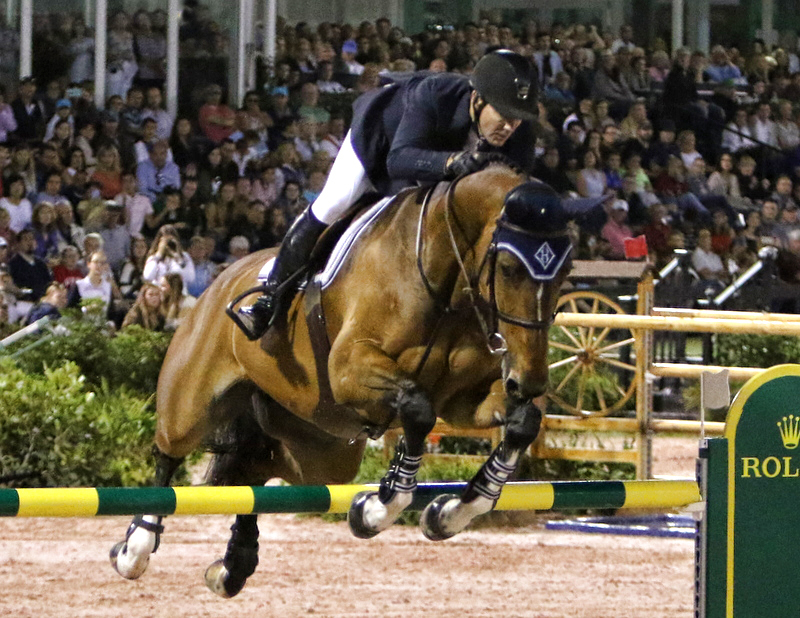 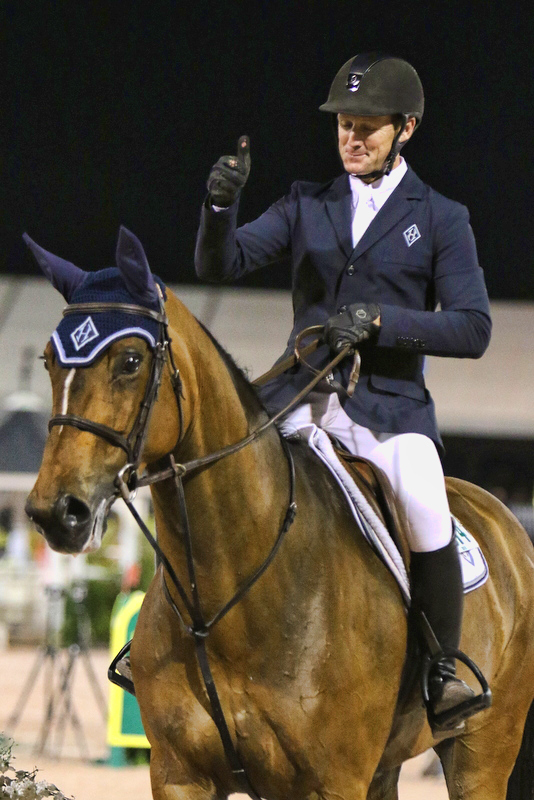 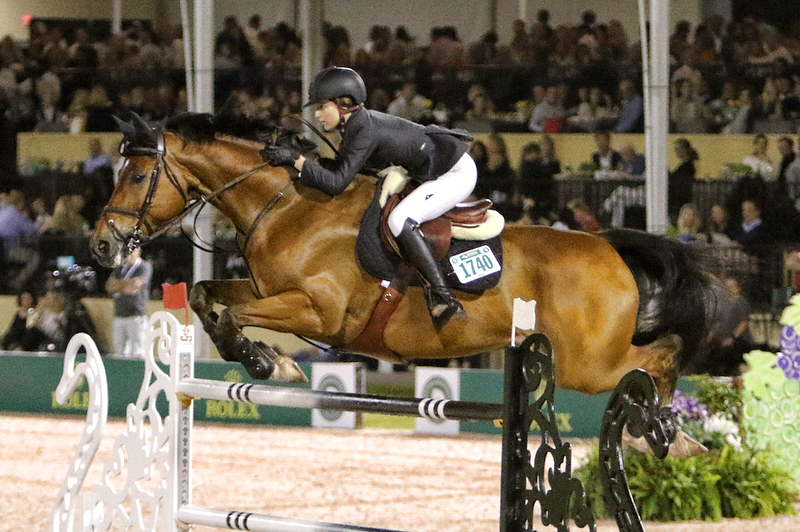 Before a packed house McLain Ward, an Olympic Gold medalist, of the USA riding HH Azur had two clear rounds with the fastest jump–off of eight riders to take home the $165,000 first prize money. 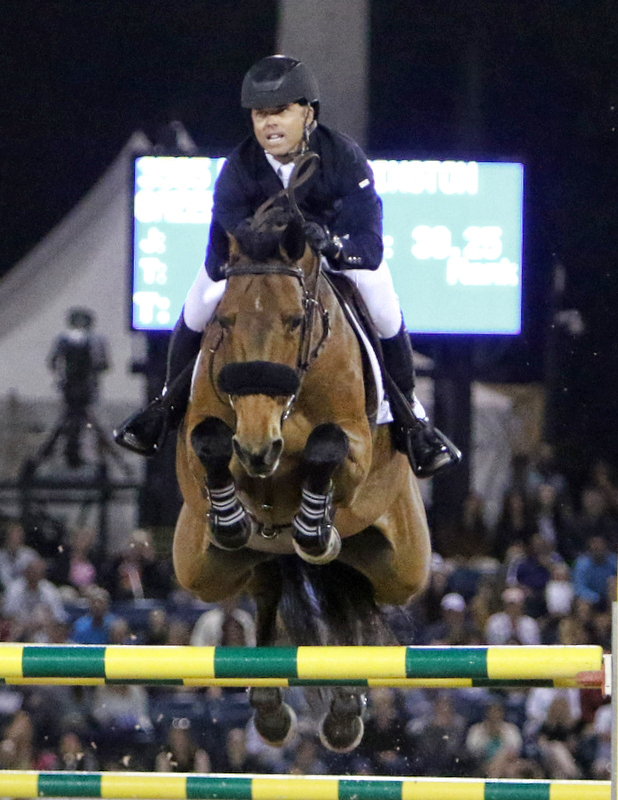 Riding Gazelle, Kent Farrington, a Silver Olympic medal winner, of the USA went two clear, but not quick enough to take second place and $100,000. 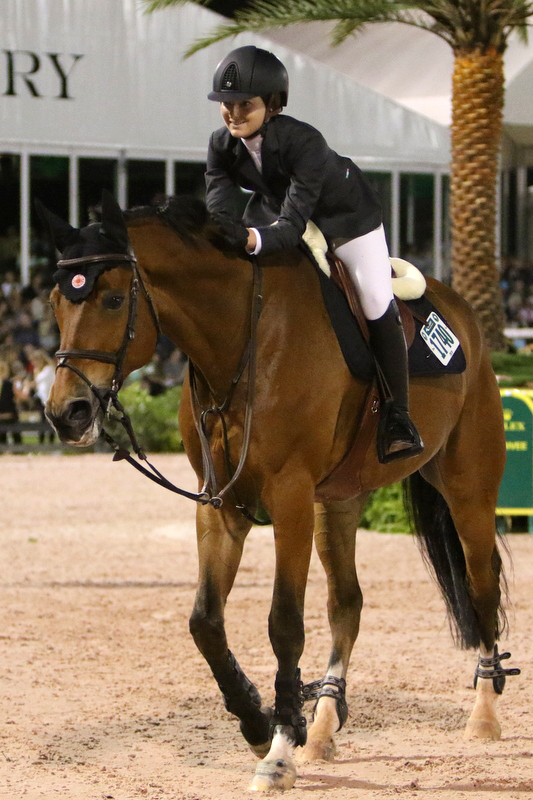 Lucy Deslauriers also of the USA aboard Hester finished third and won $75,000.